It is a problem that only goes hand in hand with the spread of Smartwatches. We wear the watch in contrast to the phone on the arm. But this could be us eventually to doom. 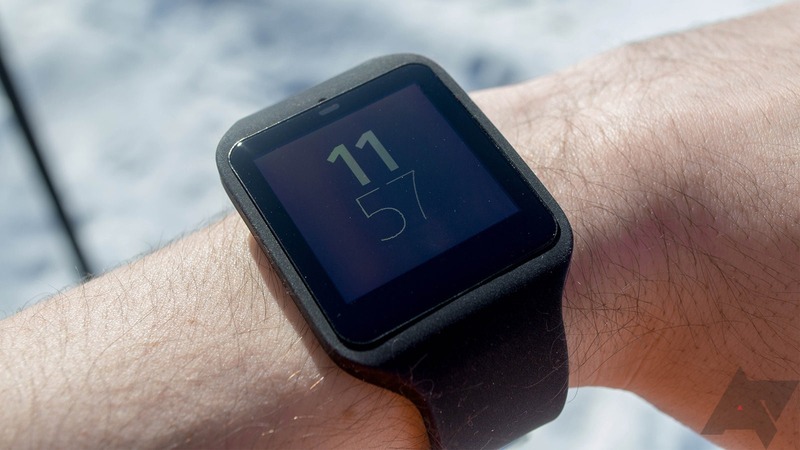 Experts warn against Android Wear in the car. The Smartwatch will light up, vibrates, wants our attention. This is also actually the sense of such new-generation watch – we need to get your phone out of your pocket. But in the car, this could be exactly to the danger. The Smartwatch is necessarily always in sight, but it can become a permanent distraction. If the display lights up and vibrates the clock because of an incoming message, it is simply a human instinct to look – on the display or whether it’s just the thought of it. In the transport sector, seconds decide we all know that. Maybe it’s just the second. For this reason, the demand is now loudly that Google in Android wear will install a kind driving mode, which automatically disable the display while driving. So far, only the opportunity to eliminate the distraction is you.